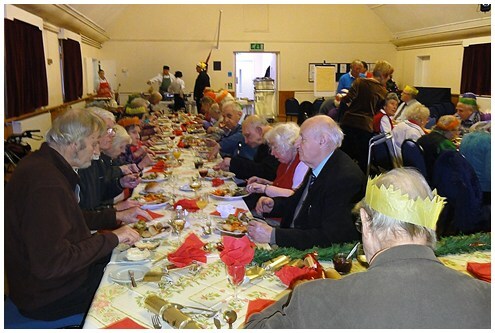 For many years St Mark's church along with Banstead Methodist Church have put on a full Christmas lunch with entertainment for those who would otherwise be alone on Christmas Day. If you would rather not spend Christmas Day alone, why not join with other people in a similar position to you and share the day together at Banstead Methodist Church. On Christmas morning we will pick you up at your home and take you to Banstead Methodist Church for the Christmas Day service. 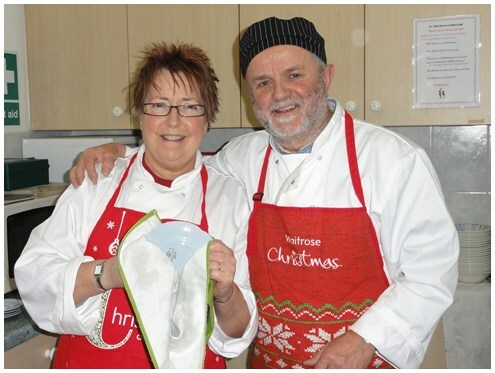 Afterwards there will be entertainment before the excellent Christmas lunch is served. There will be an opportunity for you to chat to many other people. After watching the Queen’s speech, we will take you home with a packed tea and present. There is no charge for the day.